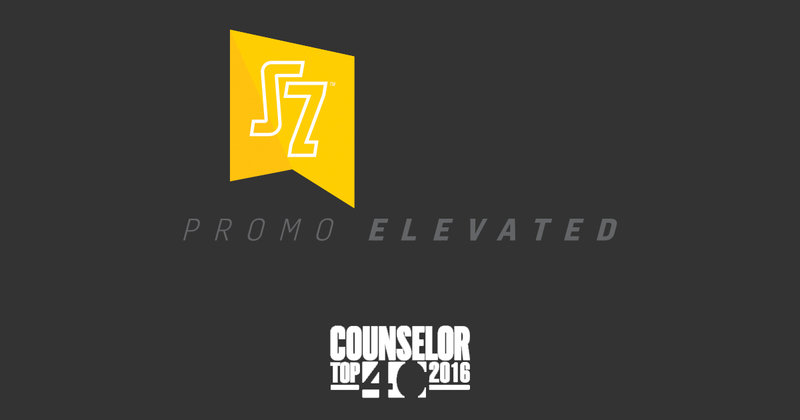 SnugZ USA is proud to be named a Top 40 Supplier in 2016 from Counselor Magazine. We Care Passionately. Work Like Crazy. Think Big. Do What’s Right. Great job everyone! 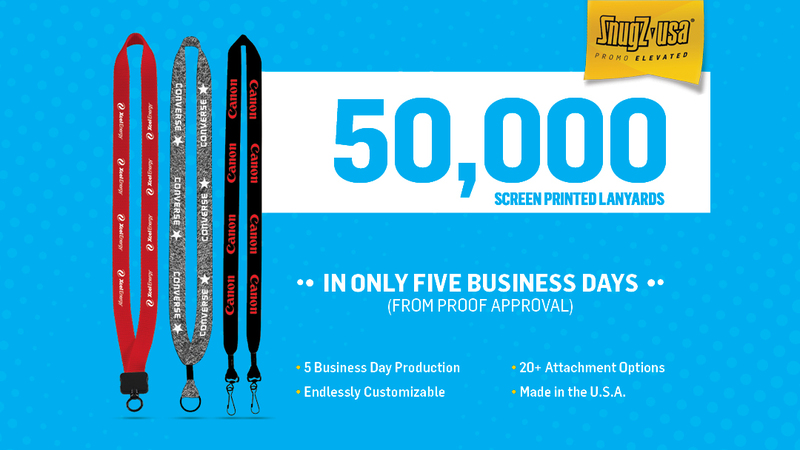 Did you know we are listed in the Top 7 Made-in-the-USA-Products list? Well we are! 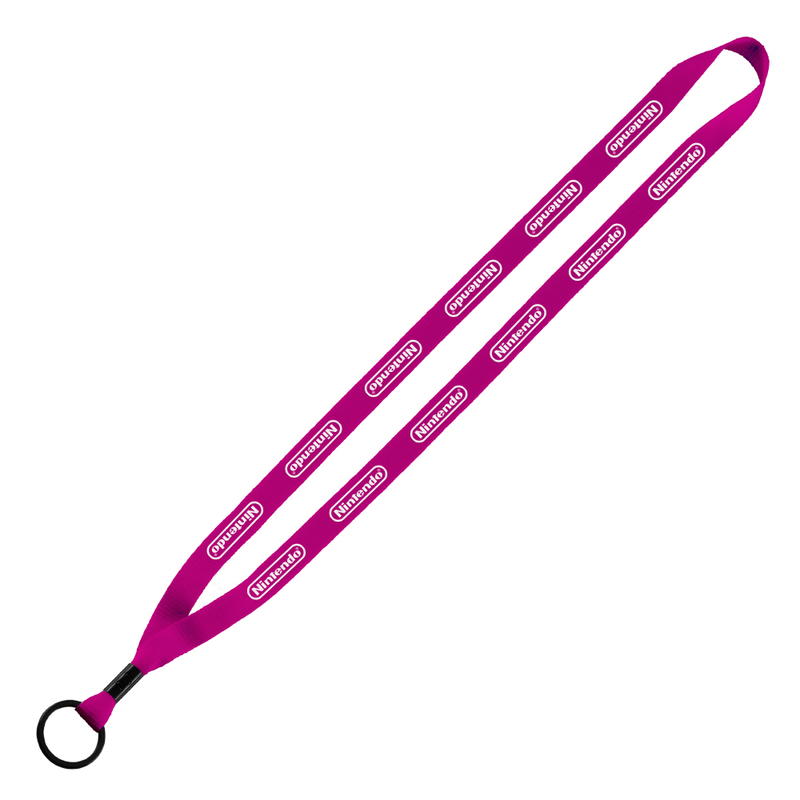 According to Advertising Specialty Institute (ASI), our lanyards and Knit bracelets are #3 on the list.